Thando was a 2018 Fellow on the programme. For the frontline phase, she was placed at the Bromley-by-Bow Centre in East London, and helped deliver a youth engagement strategy for the London Legacy Corporation for her consultancy project. Born in Johannesburg and raised in Birmingham, Thando moved to the UK with her mother and older brother when she was 3 years old. Having always loved literature, she went on to read English at the University of Exeter. During these studies she began focusing especially on literature concerned with the experience of minorities. 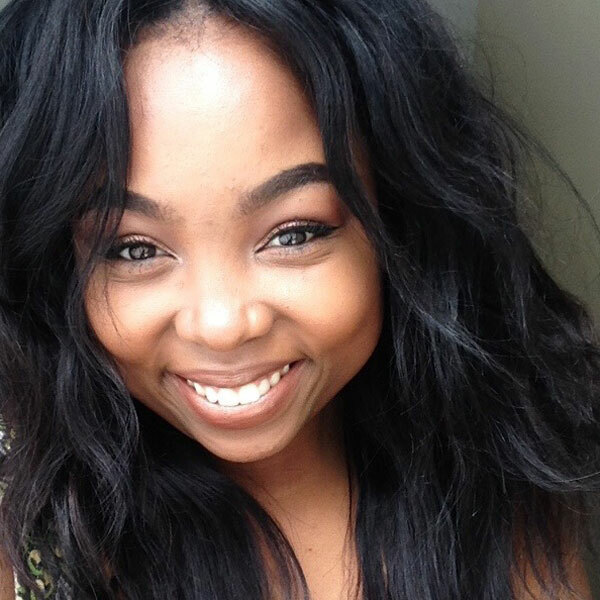 Political and social tensions have since been the focus of Thando’s academic interests as she went on to pursue an MSc in International Development at the University of Birmingham. In many ways her academic explorations have been a way to consolidate the multiple cultures and experiences she is a part of.